Your home is not some pristine museum exhibition that no one can touch. It is a functional, real-as-it-gets space that you and your family use and enjoy, every day. At times, there will be damage. 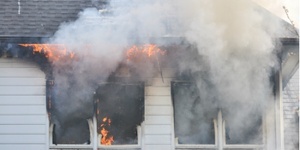 Fire, smoke, mold, water, carpet stains – these things happen. When they do, if you live in the area of Columbus, IN, there’s only one company you need to call: Timberline Restoration! Since 1997, our restoration professionals have been assisting our customers with our modern methods and advanced restoration tools. 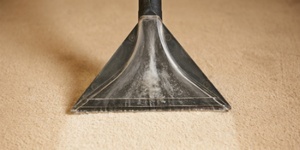 We have the experience you need, at the right price, and only use materials that are safe for your family, and pets. Best of all, we are a veteran-owned, family-operated company that is part of the greater community! 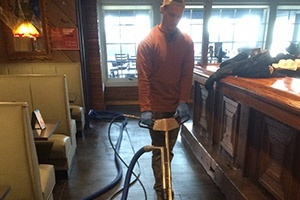 We service homes all throughout the Columbus area – Bartholomew County, Brown County, Jackson County, IN, and beyond – and we sponsor local organizations such as the Bartholomew County Little League Baseball, Local high school sports, the DARE program for Columbus Police/Sheriff’s Department, and the VFW. 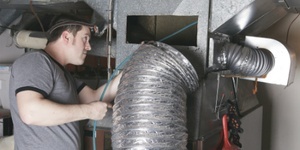 Timberline Restoration has an impeccable reputation with all of our local customers. Find out more about us for yourself, and understand why! 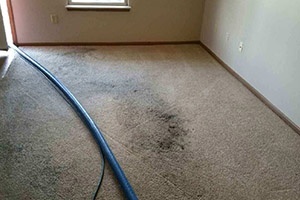 From small jobs like carpet cleaning to complete duct cleaning and interior restorations, we provide the most comprehensive, superior services in Columbus. 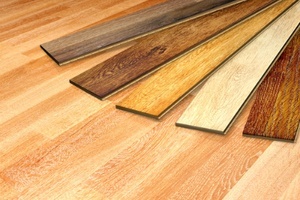 If you have flooring needs, make the call to Timberline Restoration for the best selection and installations!